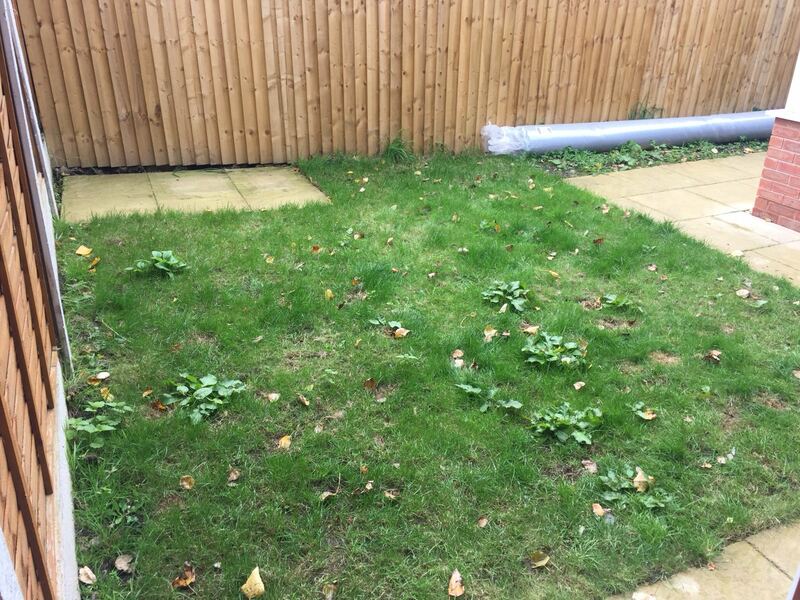 If your garden lawn is looking tired, patchy or otherwise in need of renewal, The Telford Driveway Company Ltd. can help. We're experts in both natural and artificial turfing. 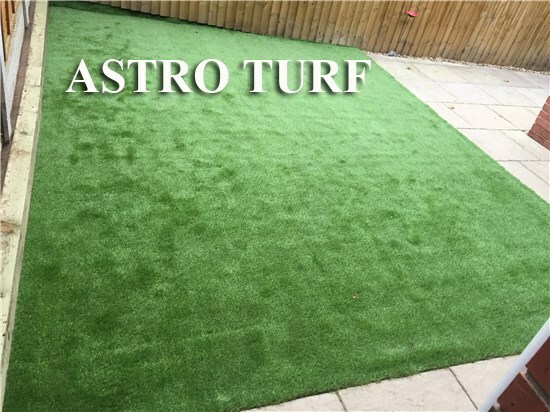 Garden turf in a general sense refers to patches or rolls of dirt with grass pre-placed into them whether they're planted or manufactured as part of a wide mesh. The Telford Driveway Company Ltd. can source, fit and repair any sort of turfing in any weather. Our range is vast, so there'll almost certainly be something available to suit your garden. Turfing, particularly artificial turfing can transform a garden as soon as it's laid down. Since this material is so low maintenance, you'd need never to cut or weed your lawn ever again.